What makes Corning’s Willow Glass so unique is that its thinness, strength and flexibility means that displays can be ‘wrapped’ around devices or products. In theory, this could lead to watches or bracelets with touchscreen capability. 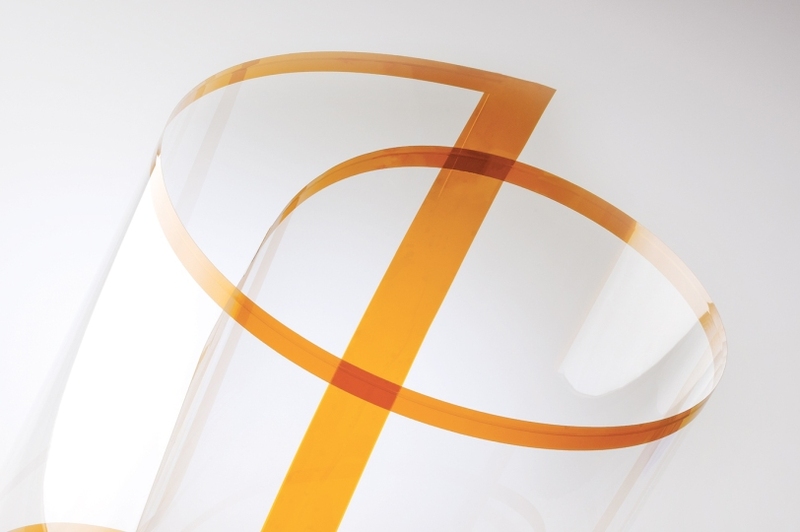 The glass is processed at temperatures up to 500° C, which is essential for today’s high-end displays. It is also a processing condition that cannot be supported with polymer films., means that the industry can implement a ‘roll-to-roll’ process, similar to how newsprint is produced. This is something that has previously been impossible to do until now. Willow Glass will also support thinner backplanes and color filters for both organic light emitting diodes (OLED) and liquid crystal displays (LCD) in high-performance, portable devices such as smartphones, tablets, and notebook computers. 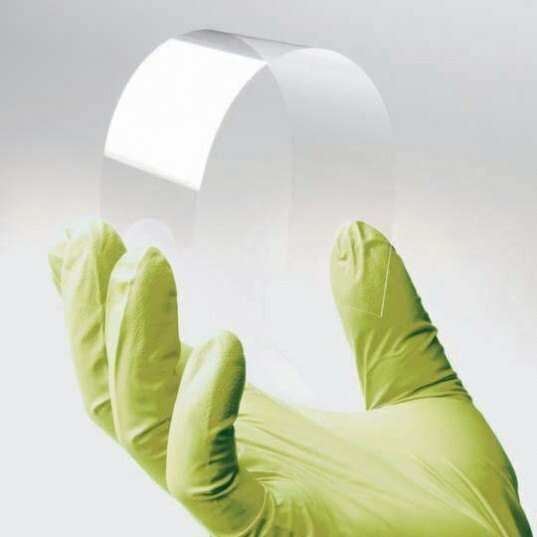 The glass’ natural hermetic properties also act as a seal for OLED displays and other moisture and oxygen-sensitive technologies. New York-based company Corning Incorporated -- a company known for its vision of a world made almost entirely of glass -- has announced the launch of its latest product: Willow Glass, an ultra-slim flexible glass, which could revolutionize the shape and form of next-generation consumer electronic technologies. Making the announcement at a Boston Trade Show, Corning stated that it hopes their product will lead to the creation of "thin, light and cost-efficient applications including today’s slim displays and the smart surfaces of the future."